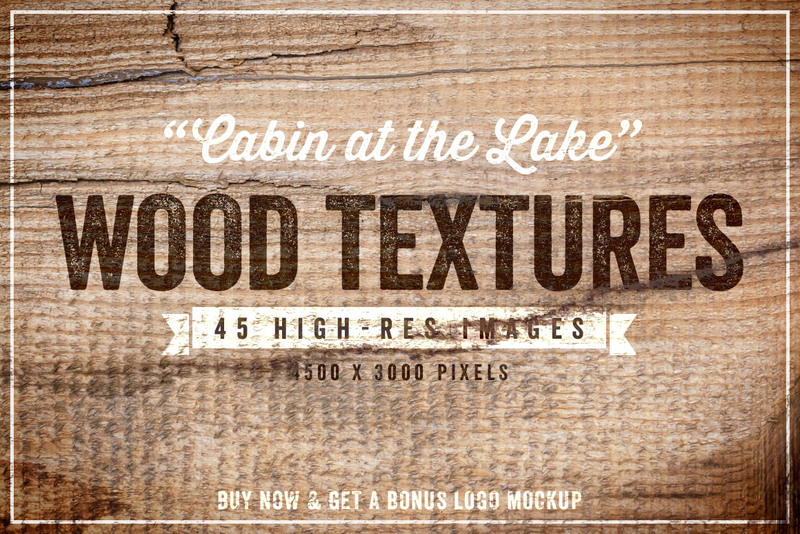 There's nothing like heading up to the ol' mountains for a peaceful and relaxing getaway. 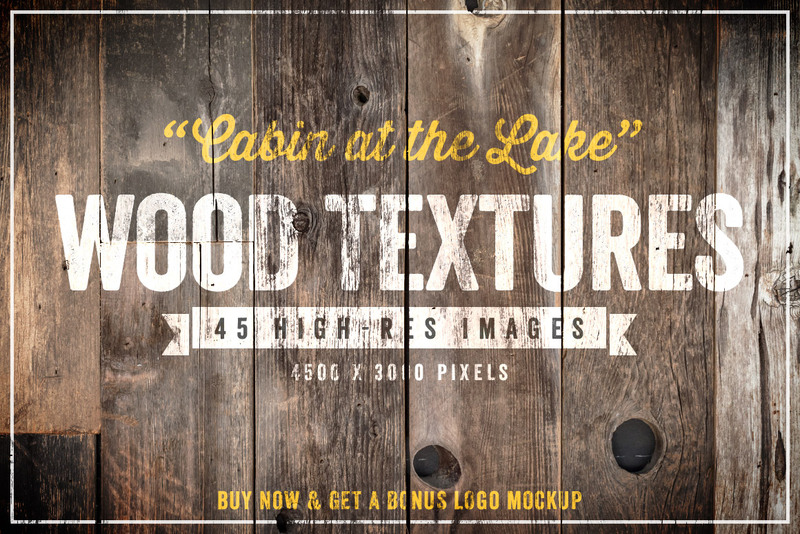 We don't always get to take time off when we want, but this set of wood textures from a cabin by the lake will grant you a similar serenity. 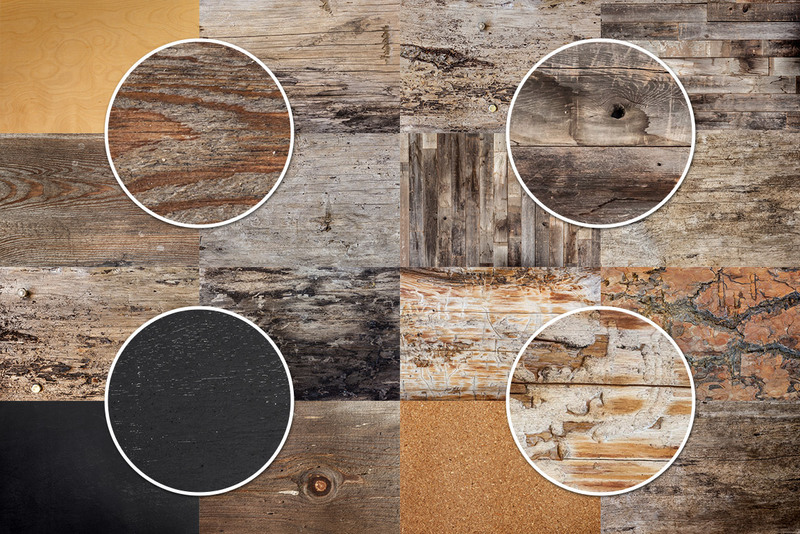 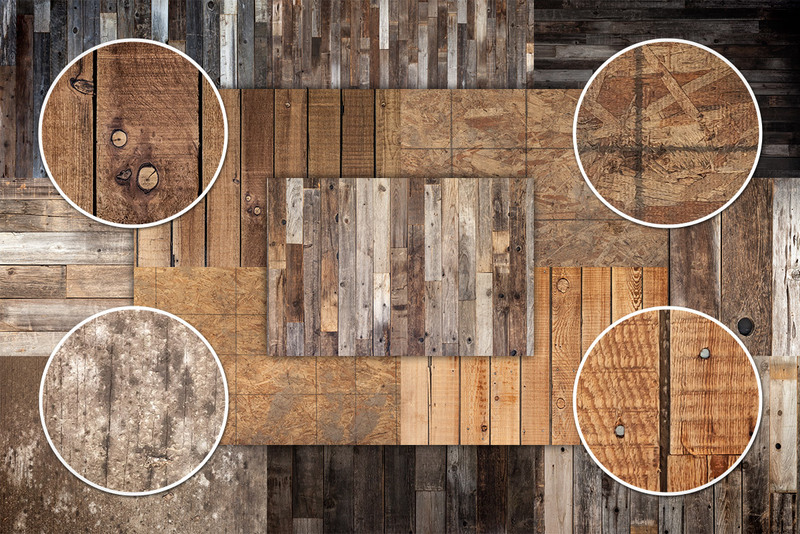 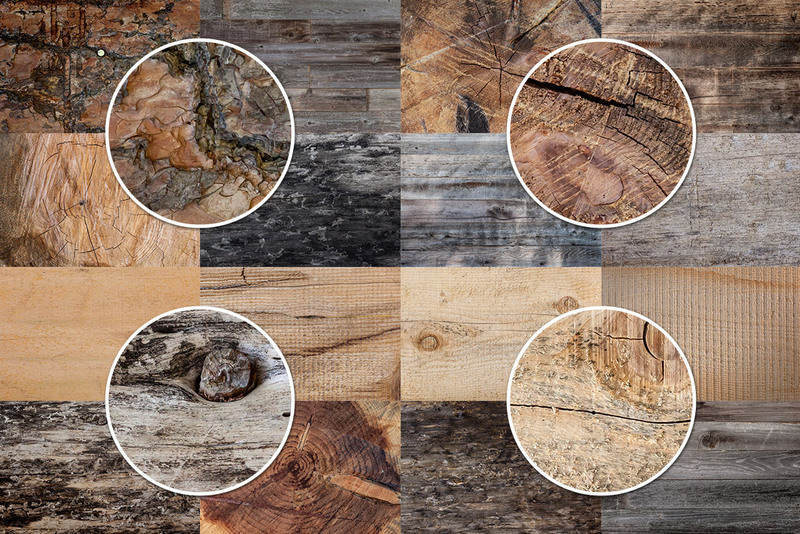 With 45 total textures weighing in at 4,500 x 3,000 pixels each, you'll find just the right lumber for the job. 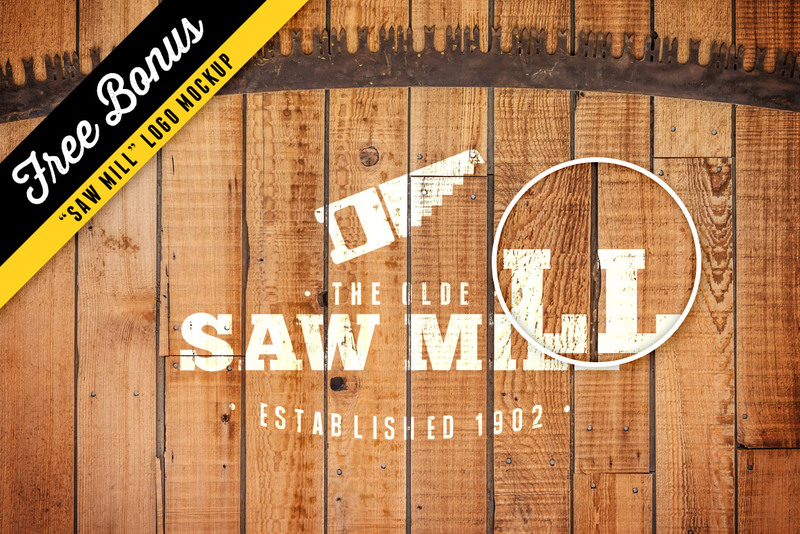 As a bonus, you'll also get "The Olde Saw Mill" logo mockup, plus the logo design itself, both for free.